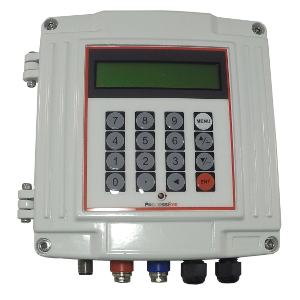 Many existing facilities have instrumentation that is old, obsolete, out-of-calibration and in many cases not functional. 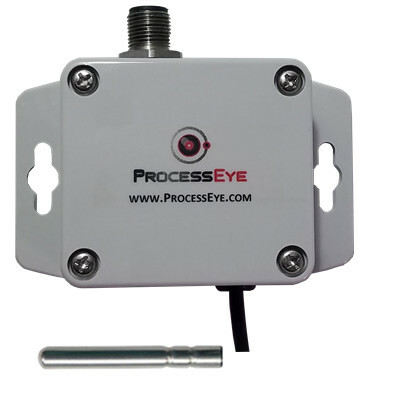 ProcessEye has a variety of sensors for many applications, all of which adhere to our S2.U.R.E. philosophy. Designed to withstand some of the harshest conditions. 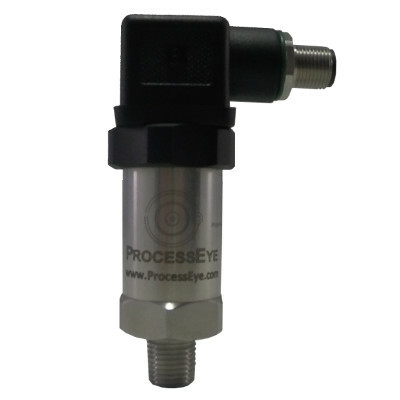 High degree of accuracy for the most demanding applications. Options are available for minimal impact installation. 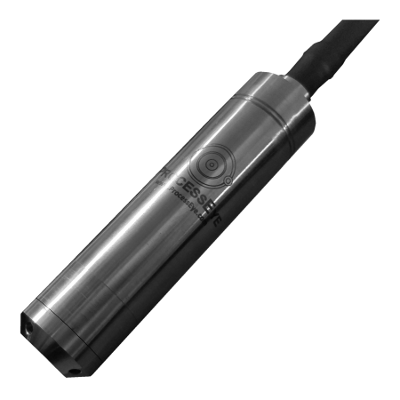 4-20mA signals are standard, allowing integration into traditional systems or RemoteLobesTM. 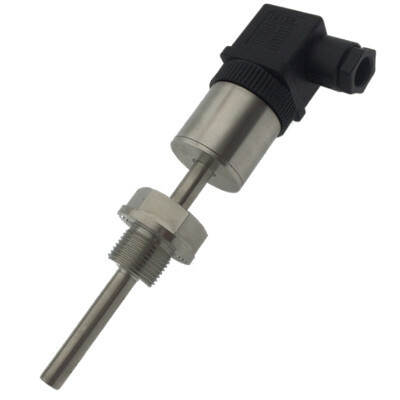 Simple ProcessConnectTM fittings are standard on most sensors so that anyone can easily connect the cables. Changing how industrial processes are managed. Your Shopping Cart will be saved with Product pictures and information, and Cart Totals. Then send it to yourself, or a coworker, with a link to retrieve it at any time. 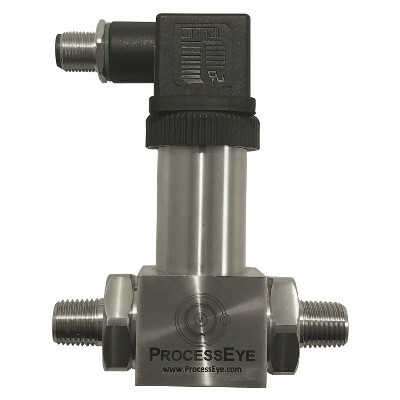 Have a look at this items from ProcessEye. You can order them via this link.